The Bonneville Speedway is an area near Wendover, Utah, that is marked out for motor sports. It is particularly noted as the venue for numerous land speed records. 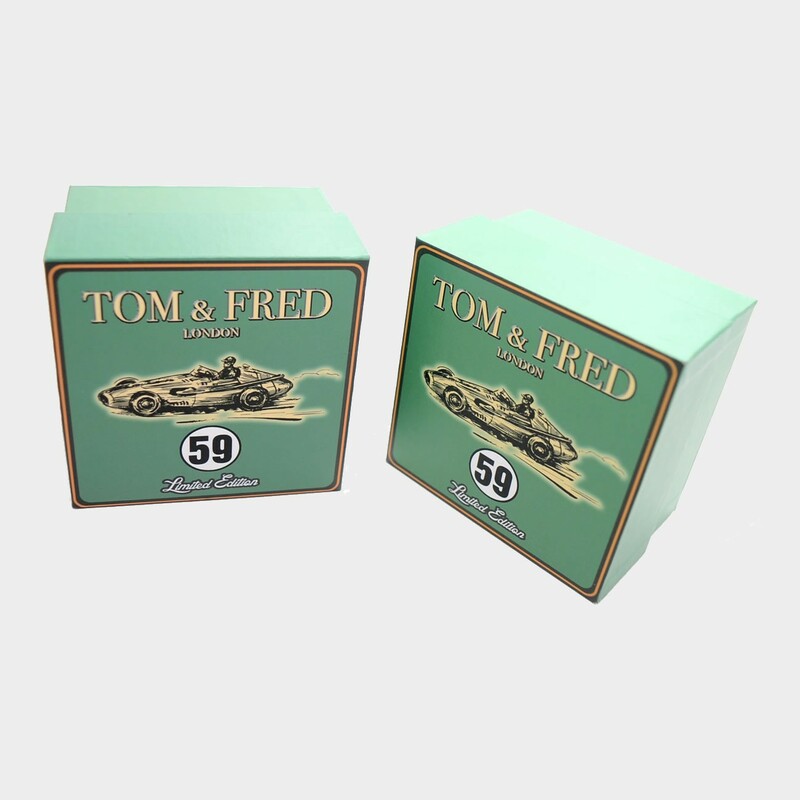 With this Tom & Fred timepiece we honor the historical achievement of the many British drivers to have surpassed the 200 MPH land speed record since the early 30's. 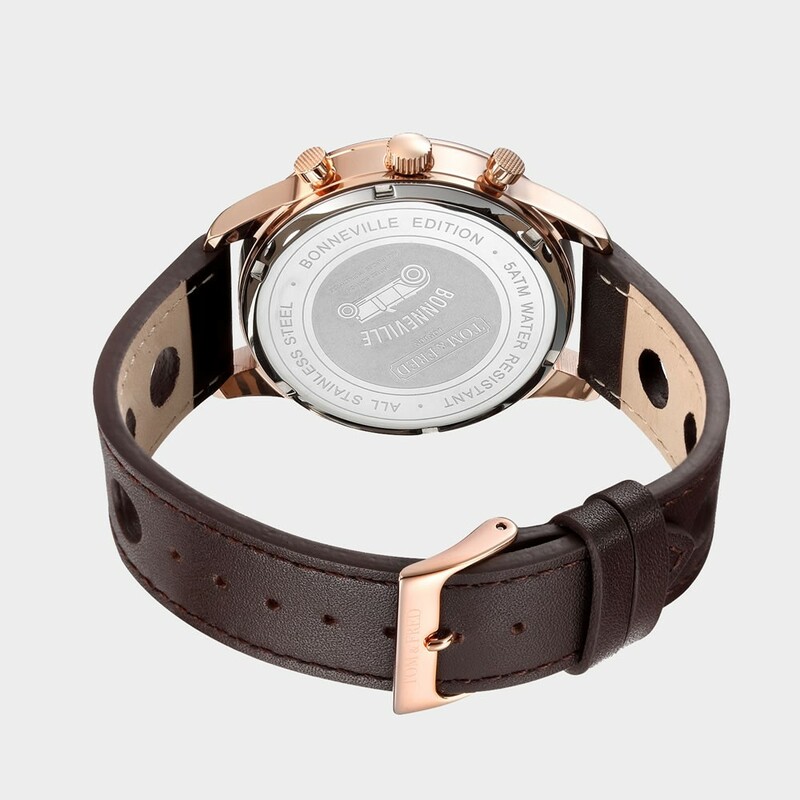 Features a 42mm casing with a textured dial and the Bonneville 200 MPH emblem. Powered by a chronograph movement with 60 minute and 24 hour timers. Date window at the mid 6 o'clock position. 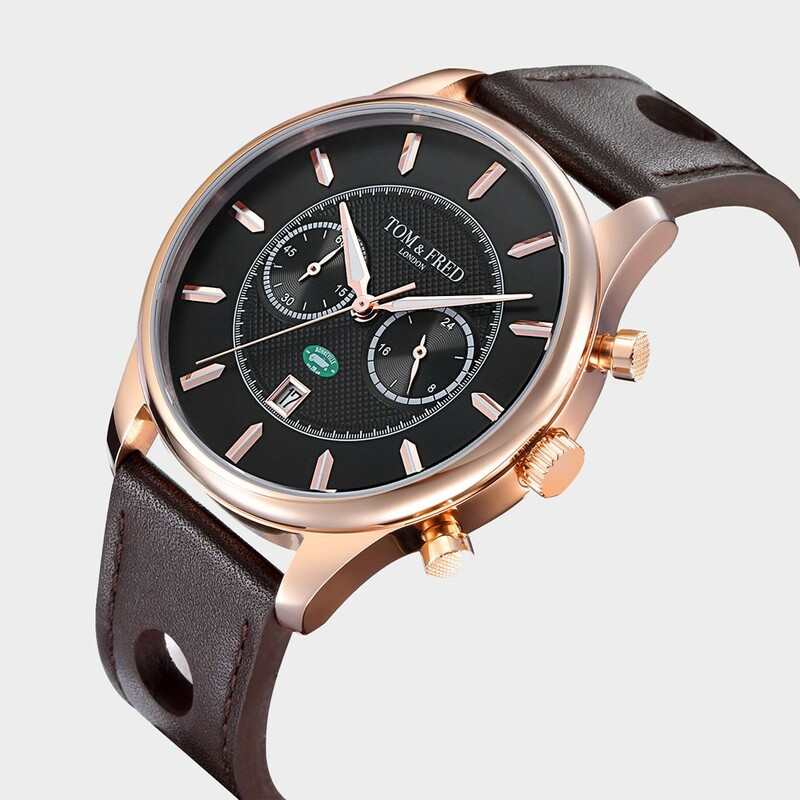 The British leather strap completes the timepiece and a traditional buckle secures it to your wrist. 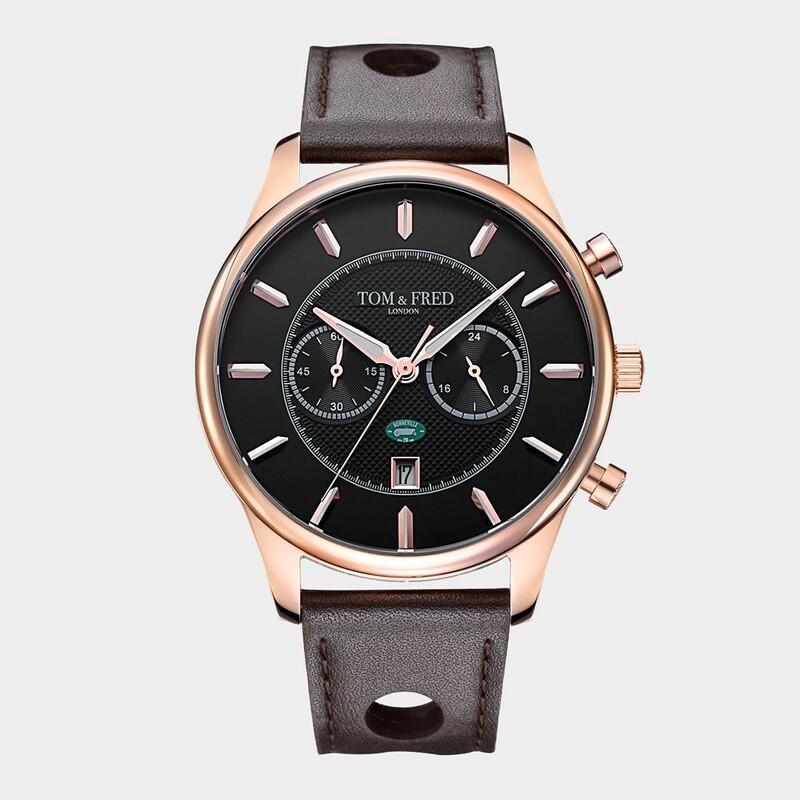 This beautiful timepiece comes packed in a luxury Tom & Fred limited race edition gift box. 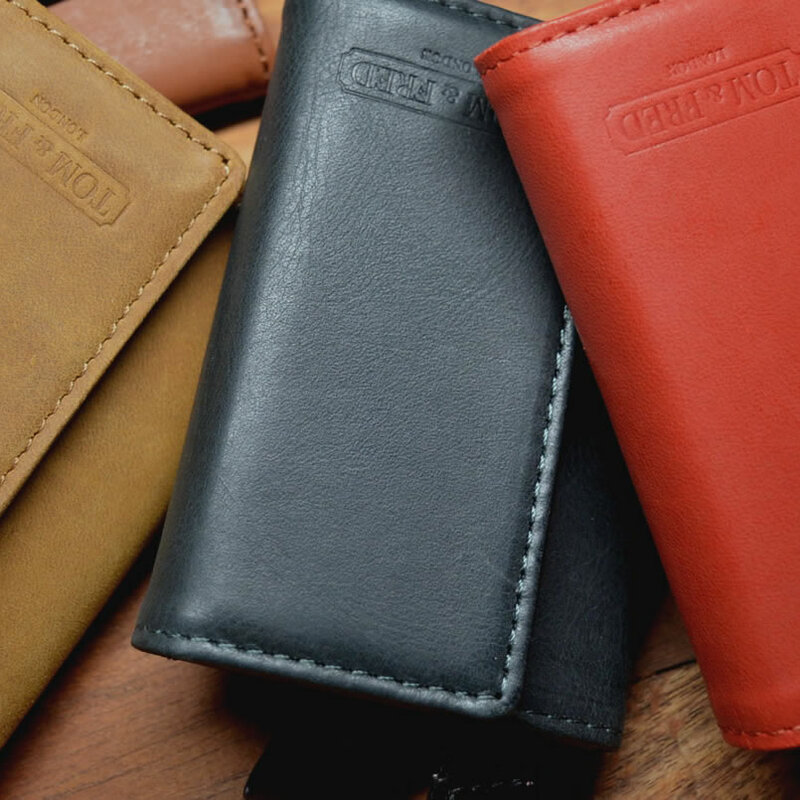 Limited to only 500pcs produced worldwide. We require 1 - 2 business days to process, prepare and package your order. Once the package is with our couriers you can expect delivery within the next 24 - 48 hours ANYWHERE in South Africa. Every order is charged a delivery fee of R189. We deliver to your door or to your nearest post office in far outlying areas. WILBERRYS offers 7 day returns. 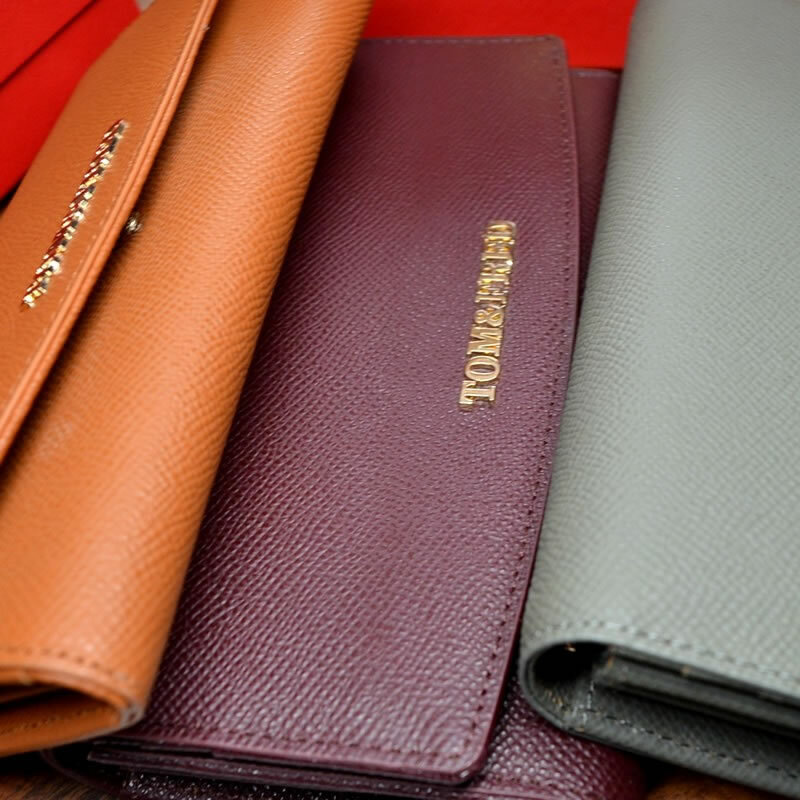 Returning could not be easier - if you're unhappy with your purchase for any reason, simply return it to us for a refund, store credit or exchange.